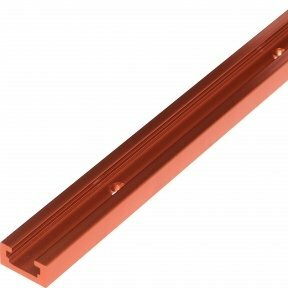 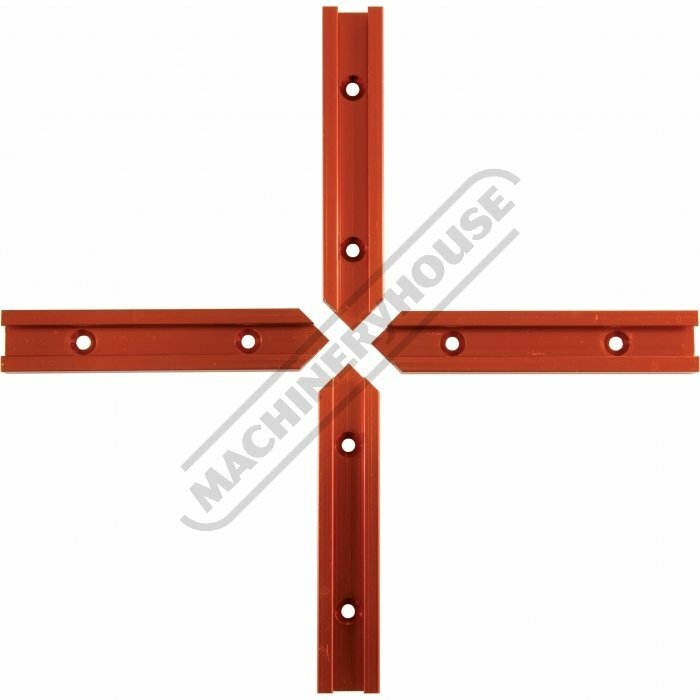 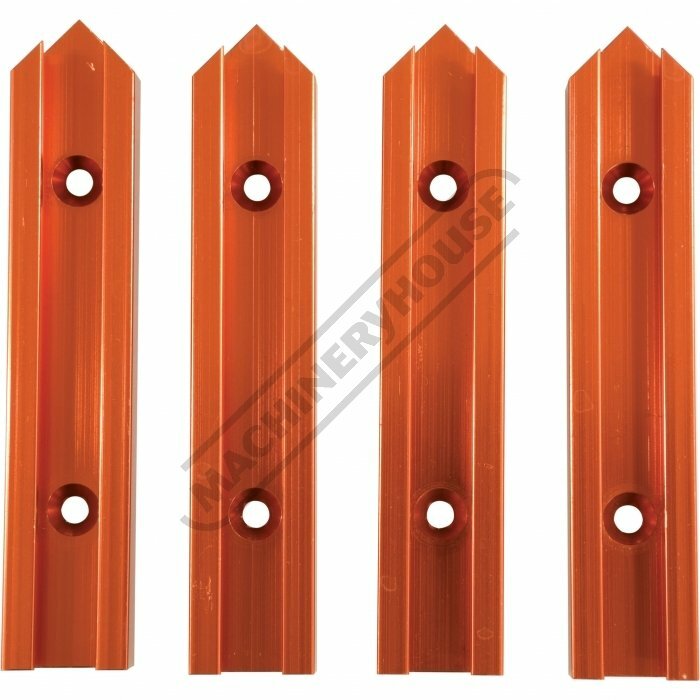 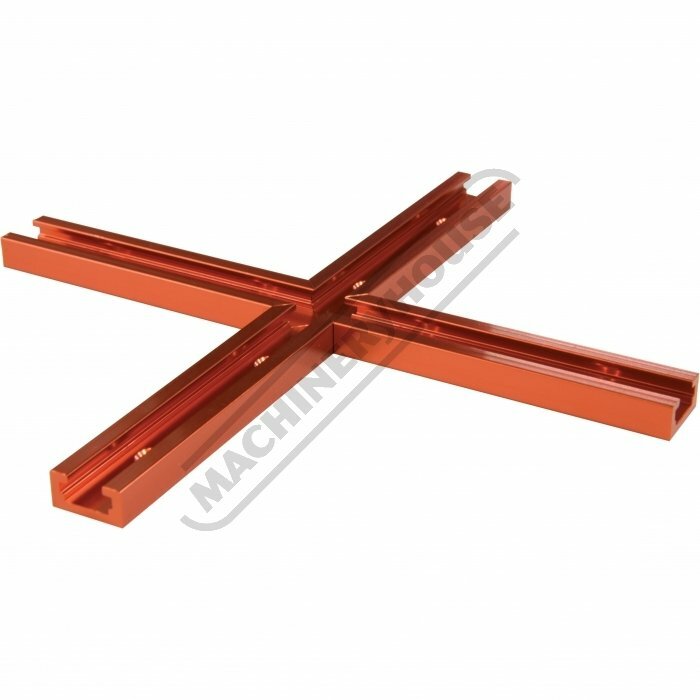 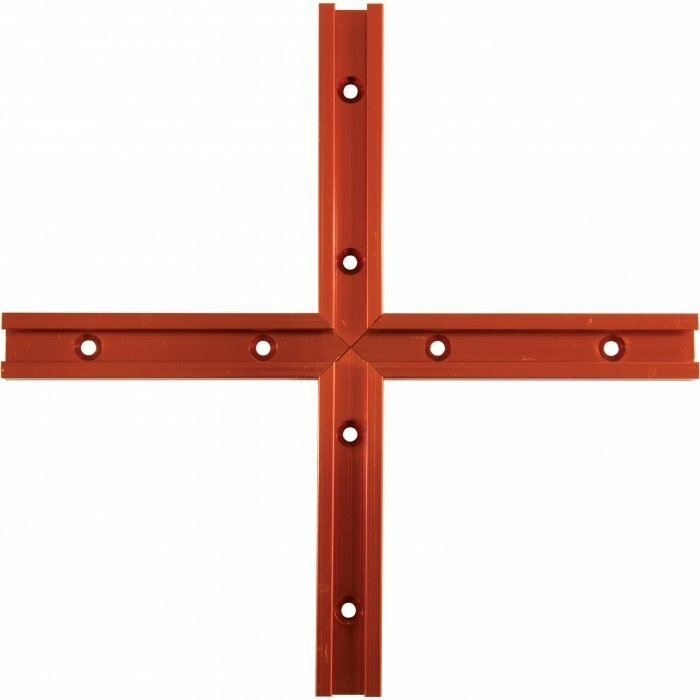 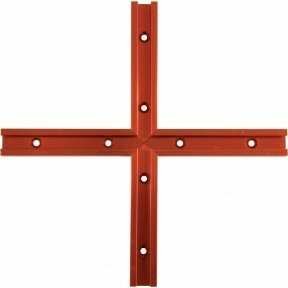 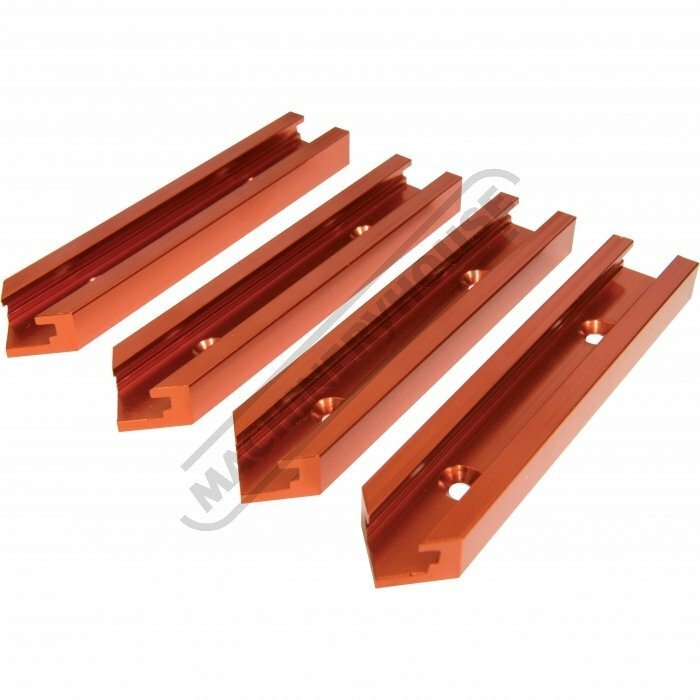 These very useful aluminium T-Track can be utilised for all manner of routing jigs, clamps and devices where intersections are required. 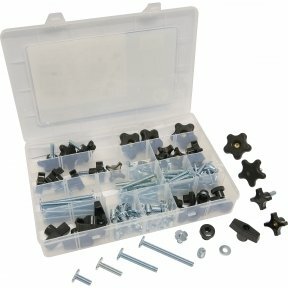 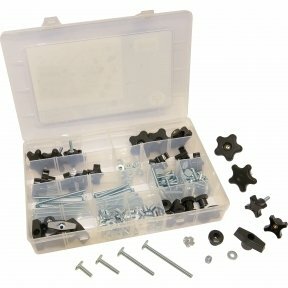 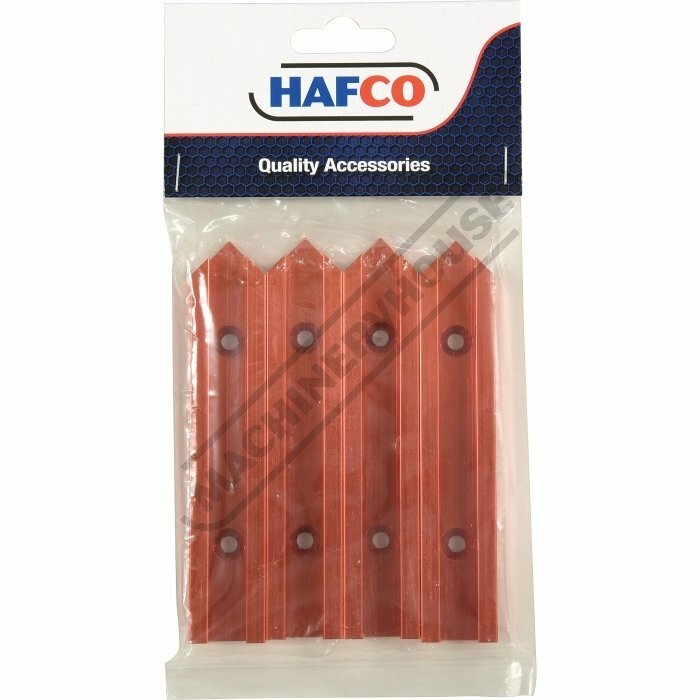 The optional Hardware Kits (C1020 or C1021) and (C1024) Clamp Set are a perfect fit to help secure material to your work bench or router table. 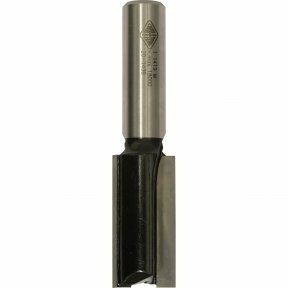 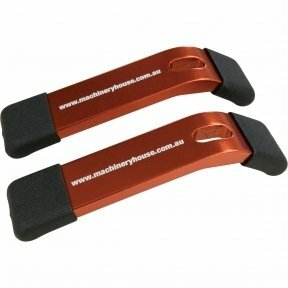 The external measurements are 19 x 9.5mm deep, the slot is 9 x 4.9mm deep and the T-section is 14mm wide.